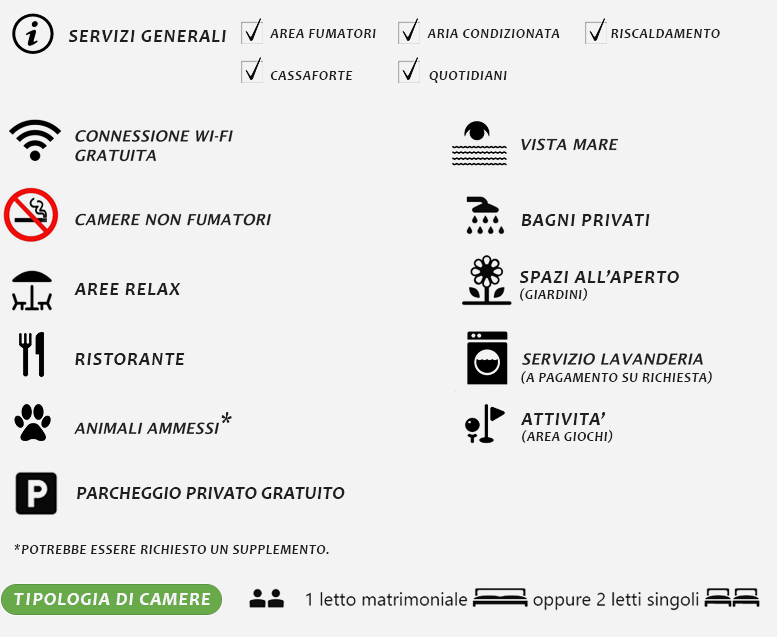 To know and experience Puglia in the most authentic experience of a real farm ... - Benvenuti su agriturismocuratori! 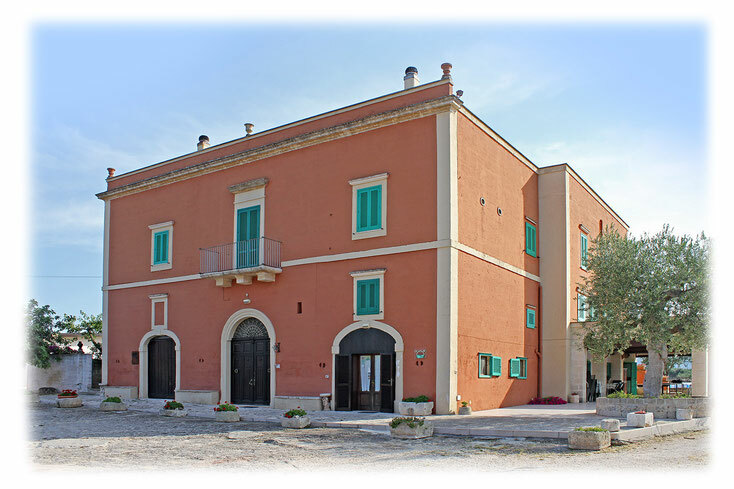 The Curatori farmhouse is located in the context of a real Apulian "Masseria", among olive trees and not far from the sea and it is the best solution for whom wants to rediscover the genuine beauty of country life in the name of simplicity and kindness. and delicious dishes of the Apulian culinary tradition, masterfully prepared with bio-products that are produced directly in the farm, where the agricultural and zootechnical activities remain the main concern. and sounds of the countryside. The farm offers a variety of accommodation options such as b&b, half board, full board, and you can book several activities, like food or wine-tastings, cooking classes, educational campuses for children or thematic events. You can go out for a bike ride or enjoy a horse-drawn carriage tour in the countryside and you can buy typical products.